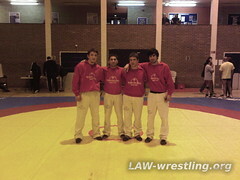 Sunday 7th February 2010, Montem Sports Centre, Slough, UK. 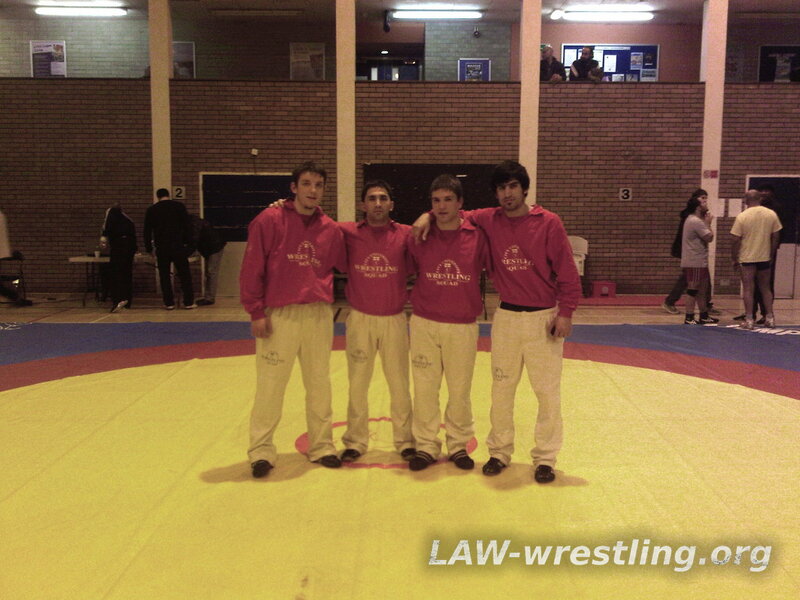 Our club entered our squad of 4 wrestlers Vlad (84kg), Aram(74kg), Lyubo and Salman(67kg). We returned with 1 Gold and 1 Bronze. 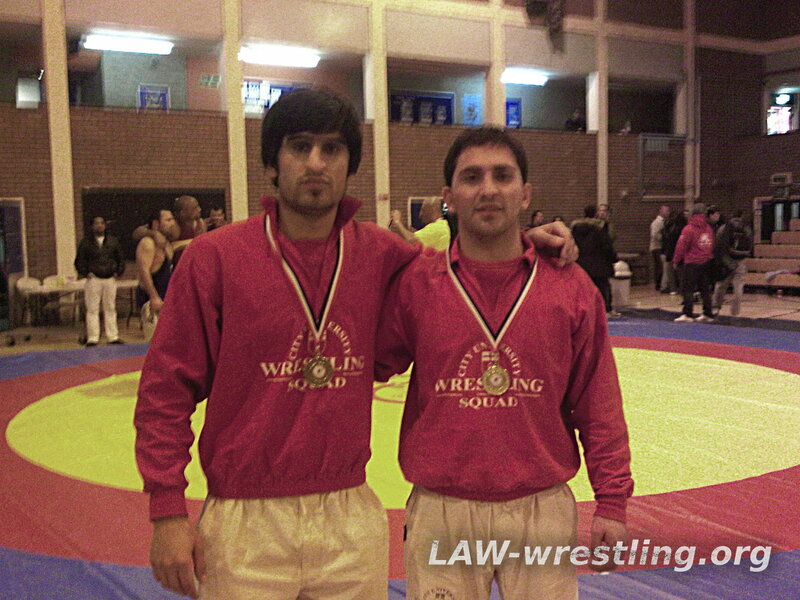 As usual, the 74kg class was very competitive – having the most entries. As his first tournament, Aram gained good experience from his 5 matches, enjoying himself greatly, but ultimately missed out on a medal. A few good wrestlers crawled out of the woodwork in the 84kg class who gave Vlad a good run for his money. Unluckily, Vlad won 1 out of his 4 matches. 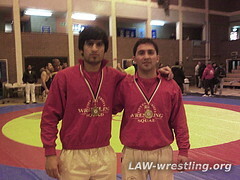 For once, we decided to have two of our wrestlers enter within the same weight class because Lyubo is our club coach. Lyubo had a nail biting match and beat his opponent to win the Gold. Salman narrowly missed out on the Silver but came through with a Bronze. Thanks to Peter for again patiently filming the entire tournament and to all our supporters for cheering our squad on! And once again, well done to the organisers of the tournament for a fantastic day.